A sweet ending (or start!) to any celebration and great for all ages! 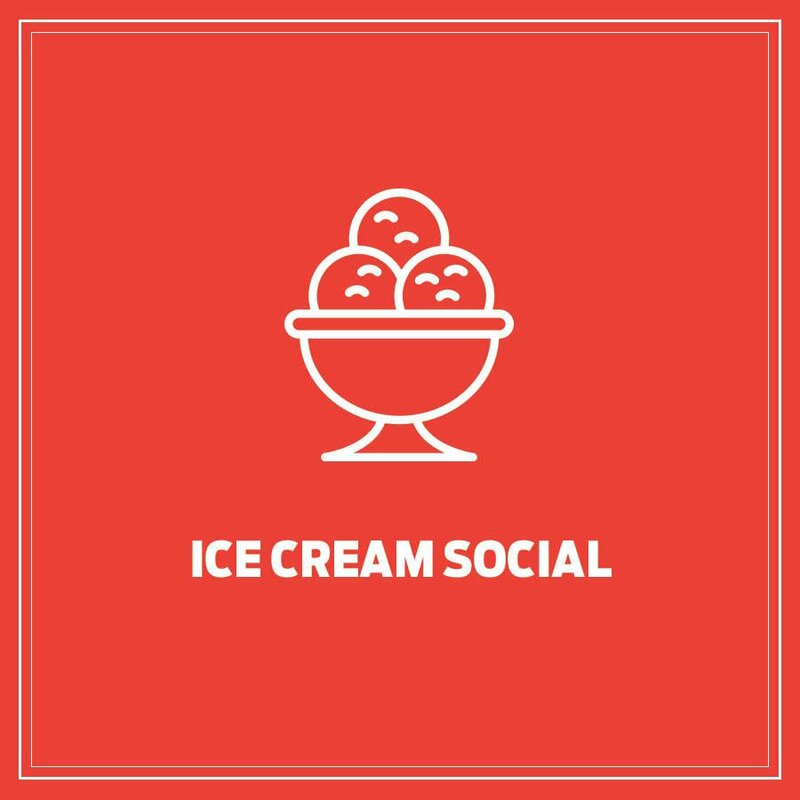 Enjoy an ice cream social with your group in a semi-private room. 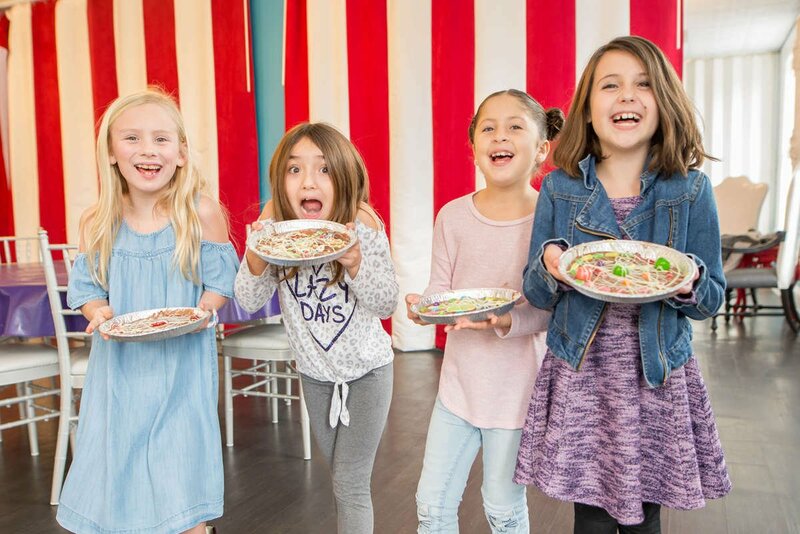 For your party, choose "Build Your Own Sundaes," created tableside with a single scoop of ice cream and unlimited toppings; OR Farrell's famous "Zoo" consisting of 30 scoops of ice cream with toppings delivered by 2 servers! Either option comes with lots of singing! This package is only available in our "Pete's Parlor Small" room, which you can book from this page. Choice of "Build Your Own Sundaes" or the "Farrell's Zoo"
All parties are a 10 person minimum. If you have less than 10 people you will still be charged for 10. There is a non-refundable deposit of $50 to reserve your date and room. This deposit will go towards the total cost due the day of the party. After we receive your deposit, a party coordinator will contact you within 48 hours to finalize the details and email you a contract. To book this package and pay your deposit, you will want to click the blue button/link below. Choose the "Ice Cream Social" option in the drop down menu. Pick your date and time and add to cart. Proceed to check out. Due to the time constraints on this package, no decorations, food or additional activities can be added on. 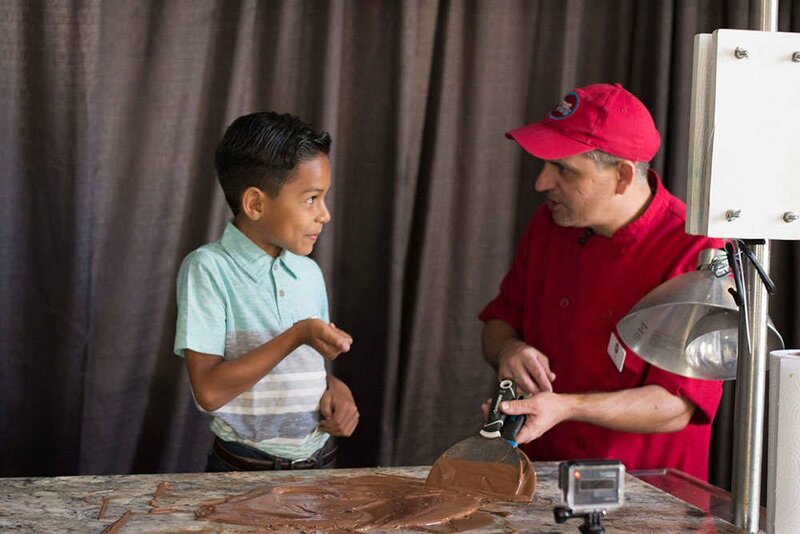 Book a Sweet Pete's Ice Cream Social Party in Jacksonville, Florida today!